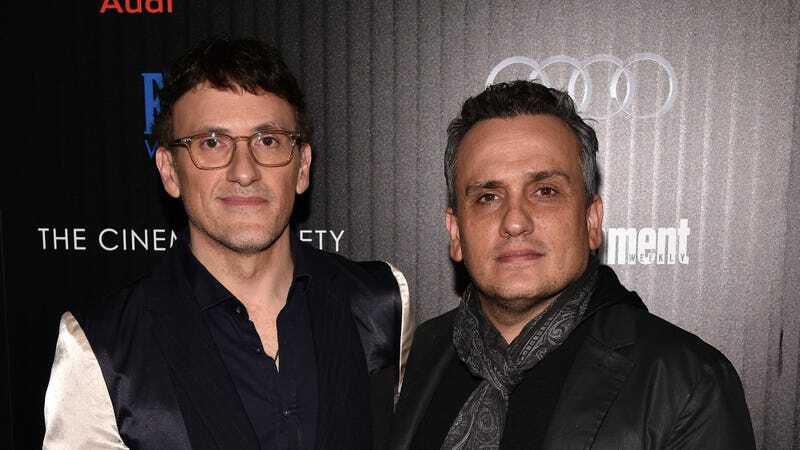 Joe and Anthony Russo are big names in the world of comic book adaptations thanks to their work on the Captain America movies and Avengers: Infinity War, but they’re taking a break from Marvel for a new comic book show on Syfy. According to Deadline, the Russos are now executive producing an adaptation of Deadly Class, a series from Image Comics by Rick Remender and Wes Craig. The show was first put into development last year, but now Syfy has picked it up and ordered a pilot. The Russo brothers are also reportedly working on an adaptation of Quantum And Woody, but nothing has come of that yet.